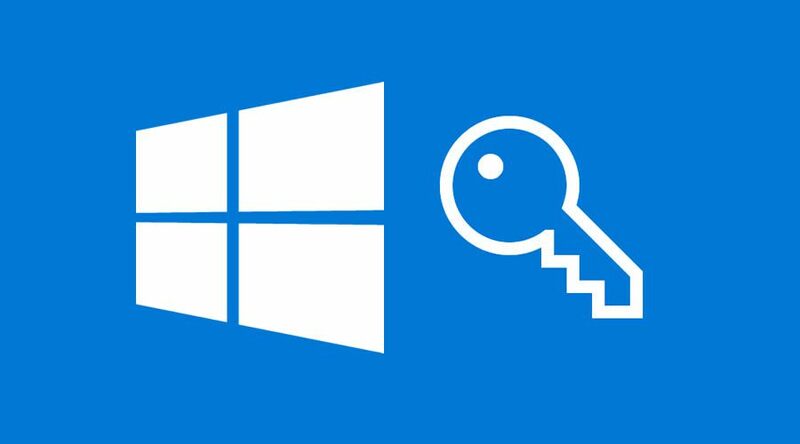 Every Windows 10 user must be familiar with the me_administrator account password issue, which in most cases after trying the "normal" passwords or variations, nothing may seem to work leaving the only option to re-install Windows 10. The sad reality of re-installing Windows 10 is that you are bound to lose all your saved files, and that is something many users will not be comfortable with; but wait, what if there is a nifty tool that is fully capable of recovering your passwords without you losing your files? WinPassKey’s Windows Password Recovery Tool is capable of salvaging local or domain account passwords on almost all Windows OS versions, including: Windows 10, Windows 8, Windows 7, Windows Vista, Windows XP, 2000, NT, Windows Server 2012 (R2)/2008 (R2)/2003 (R2), etc. Recover All Windows passwords: It is fully capable of recovering passwords or resetting all Windows user and administrator passwords. 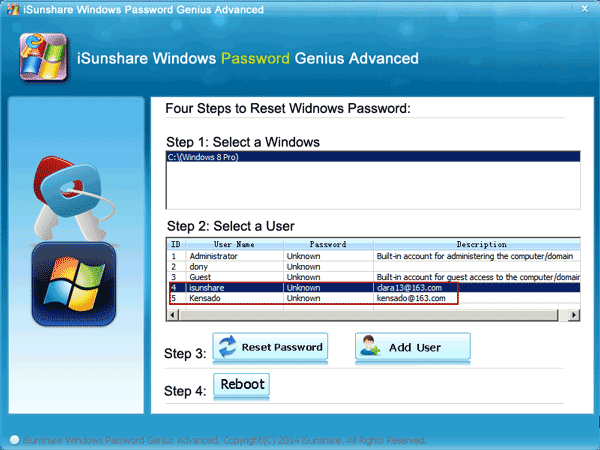 Recover All Domain Passwords: You can reset all domain user and administrator passwords as well. Supports All File Systems: Fully supports FAT16, FAT32, NTFS, NTFS5 file systems. Fastest, Easy to Use and Safe: It boasts as the fastest, with easy to use interface and safe Windows Password Recovery Tool. 100% Recovery Rate: It guarantees 100% success to reset your lost or forgotten local Administrator password instantly. Firstly, you will need to download and install Windows Password Recovery on your Windows 10 computer. 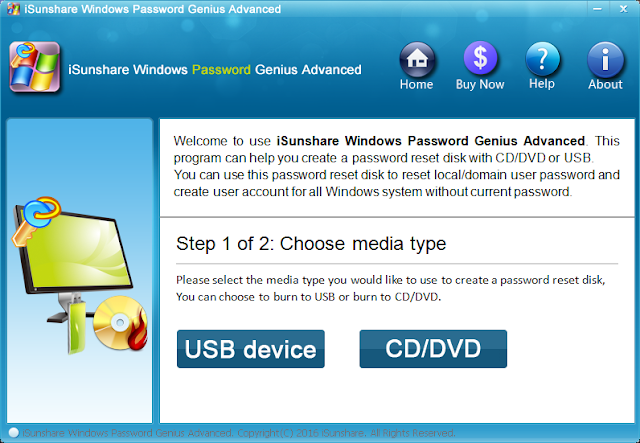 Once you’ve successfully installed the software, run Windows Password Recovery and burn it to a CD/DVD or USB flash drive. For USB Drive: Insert the USB flash drive in the PC and select from the drop-down list. And for CD/DVD: Simply insert a CD/DVD flash drive in the PC and select CD/DVD from the drop-down list. Then click on “Begin burning” to burn the Windows password reset disk. In a jiffy, you will get a bootable Windows password reset disk capable of recovering Windows 10/8.1/8/7/XP/Vista passwords instantly. Now, Insert the Windows password reset disk into the locked computer and make it boot from USB flash drive or CD/DVD. Hold the F8 key to enter the BIOS, then select boot from USB or CD/DVD. You will now see the Windows Password Key running on the locked computer. Finally, choose a Windows system and the administrator, standard user or Microsoft account you want to recover the password, then click on “Reset Password” button, and that’s it. The user password will become blank and you can now click on the “Reboot” button to restart the computer and log in to your account without a password. Windows Password Recovery Tool offers the simplest route to password recovery, with all the data on the locked computer absolutely safe. And besides been the ultimate Windows 10 password cracker, it can also create a new administrator account via CD/DVD or USB drive.